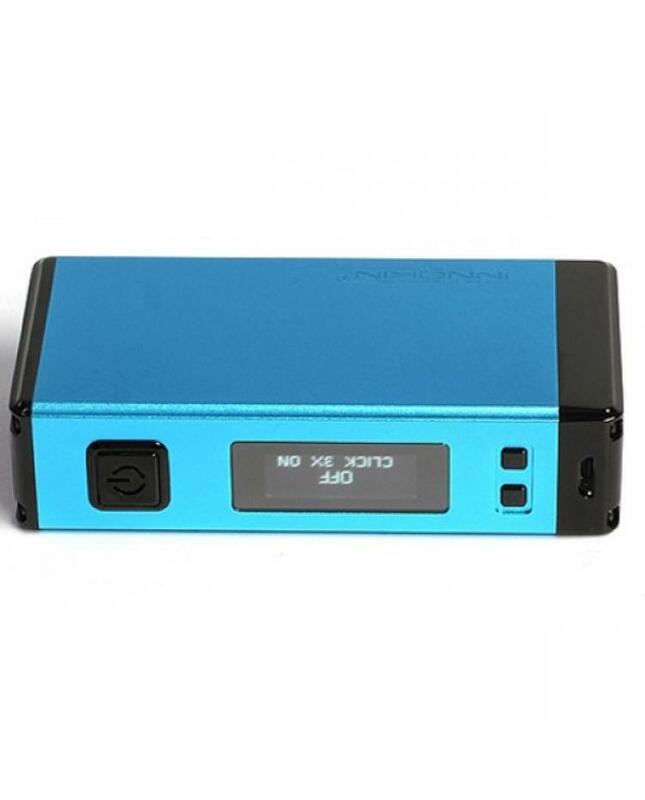 Newest innokin temp control box mod MVP4, five fashionable colors available, max output 100watts, built-in 4500mah battery, can vape for days and can be used as power bank, can charge your mobile phone and other electronic devices. the MVP 4 built-in aethon microchip, has advanced and easy to use temperature control technology, support SS316L, NI200, Titanium wires, the anti-dry hit and integrated charging technology and overheat safety protections. 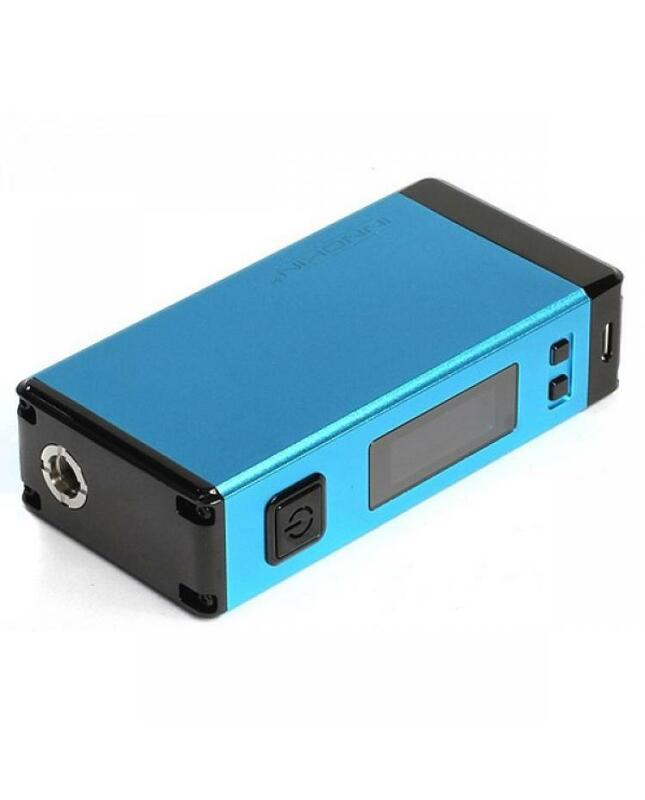 the new MVP TC box mod with large and bright LED screen, will show vapers the vape information clearly, like wattage, battery level. 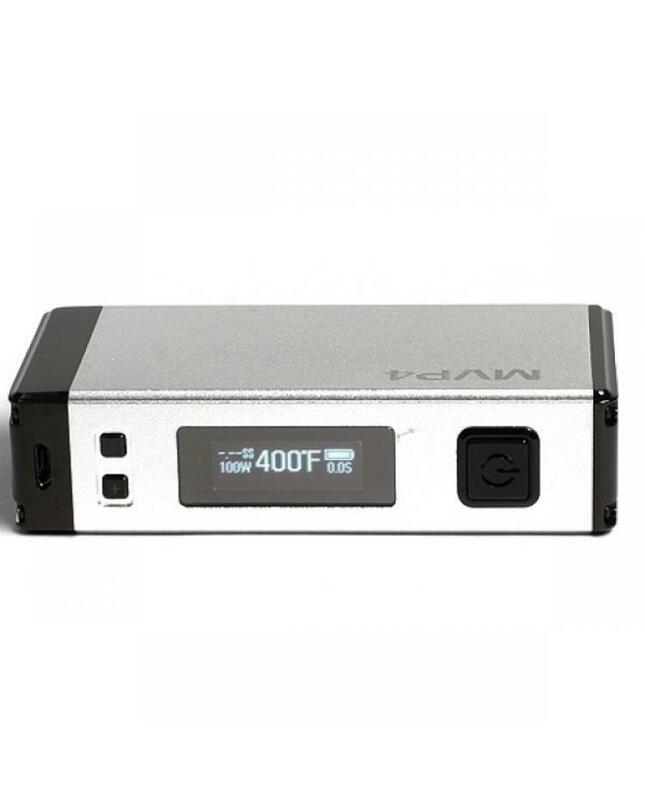 can charge the innokin MVP4 via the micro USB port. recommend works with the axiom, scion tank, isub series tanks.